In celebration of Easter this year, I have a present for everyone. I am putting my first Kindle ebook, A Check List for Doing Data Model Design Reviews, on Sale starting on Easter Sunday, April 5, 2015, for five days! Easter Sunday April 5, 2015 at 8:00 AM (PST) the price will be just 99 cents! So if you don’t have a copy yet, buy yourself one for Easter. If you have a copy, buy a copy for a friend as an Easter present. Either way go here to buy one! P.S. This promotion is also available on Amazon.co.uk (where it start at 8:00 AM GMT). Better Data Models: Early Black Friday Data Model Book Sale! 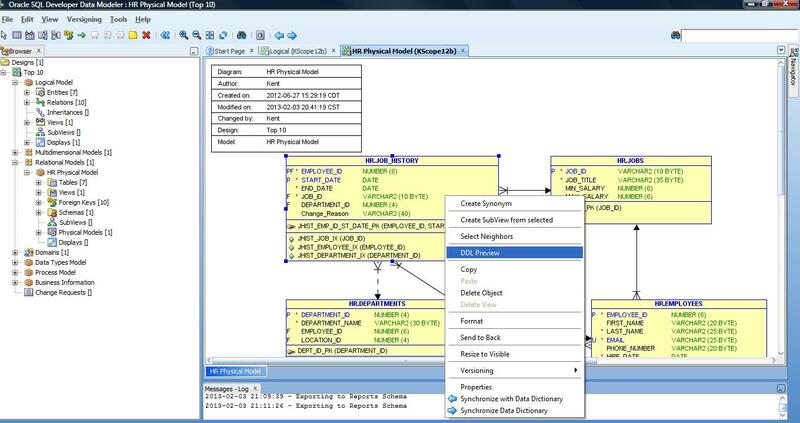 I am truly thankful for the career I have in Oracle, data modeling and data warehouse design. And I am thankful for you, my loyal readers and followers! So, in honor of American Thanksgiving and our crazy Black Friday and Cyber Monday insane shopping addiction, I am putting my Kindle ebook on SALE! Get my book A Check List for Doing Data Model Design Reviews for 34% off starting 8 AM PST Thanksgiving Day (November 29th). Just go here on Amazon.com. This is a limited time sale which ends next week on December 5th. Get a copy for your favorite data modeler! P.S. For all my overseas friends attending the #UKOUG_Tech13 event next week, you can go here for a similar sale from Sunday December 1st though December 7th. For the next five days (Sept 24 – 28, 2012), my first solo Kindle book will be ON SALE for the low, low price of FREE! Don’t delay. You can get it here: A Check List for Doing Data Model Design Reviews: Kent Graziano: Kindle Store. Tired of crappy data models and whiney data modelers? Need to deliver a high quality design in a short period of time? Need a better way to enforce standards? As part of trying to be more “agile” in my approach to developing databases, I have adopted a concept from the agile world: peer reviews. Before any data model moves from analysis (logical model) into development (physical model), the development team needs to gather to review what the modeler has done. If the model passes the review (almost never on the first round), the physical model is constructed. The physical model is then subjected to a rigorous review as well (including metadata). Only then can DDL be produced and deployed. 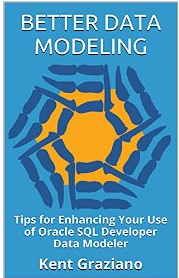 This guide book will discuss the actual modeling and design process I follow and give you a check list of questions to ask in any model review session. This is a “take no prisoners” approach that has left many a would-be data modeler in a withering heap, but in the end you will have solid models and designs that deliver value. The book has been doing pretty good (sells for $2.99 normally) but it could do better. 😉 Currently it is #32 if you search for Data Modeling under Kindle ebooks. Will you help me get it into the top 10? Head on over to Amazon and get it today: A Check List for Doing Data Model Design Reviews. Thanks a bunch. Hope you can put the information to good use. P.S. Do me another favor? After you get the book (for FREE), please log back into Amazon and leave a review so other data modelers know if it is a worthwhile book for them to read. P.P.S. Don’t forget to like this post! And click the Follow button (upper right) if you want to get my posts sent to your email directly.